Whiskey brand Jack Daniel's has brought in PR agency Eulogy to help celebrate the drink's heritage and reinforce its "versatility". Eulogy won the retained brief following a competitive pitch and has been tasked with developing a creative strategy to roll out across consumer and trade media in the UK. The 2017/18 PR campaign, as well as above the line and other marketing activity, will focus on the tagline Taste of Tennessee, Eulogy said. The win adds to the agency's ongoing work with other Brown Forman drinks brands Chambord Black Raspberry Liqueur and Finlandia Vodka, as well as other alcohol products such as beer brand Sharp's, an account it won in the summer. 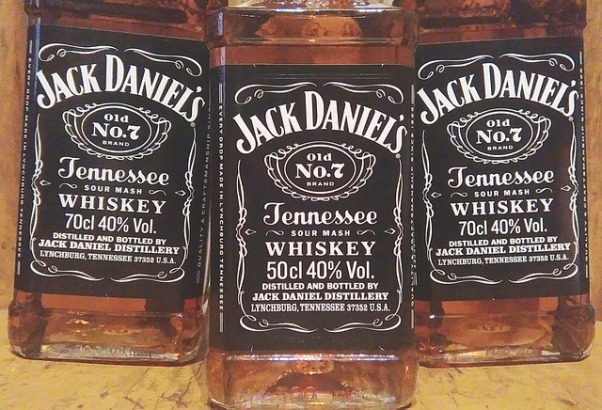 Jack Daniels' social channels will be looked after by marketing consultant Communicator , though a spokesperson for Eulogy told PRWeek that the two firms will work "as an all-agency team and ensure what we do can be supported on social and vice versa". Other agencies to have worked with Jack Daniel's in recent years include Cirkle and Splendid, and before them Freuds. Eulogy is the UK's 67th largest PR firm, according to PRWeek UK's Top 150 for 2016.